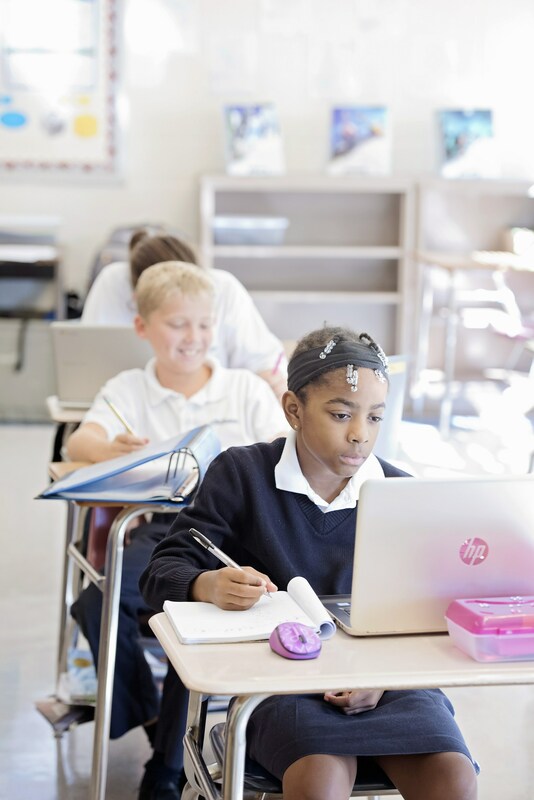 All Saints Catholic School students have the finest future ready learning tools for proven success in the classroom. Each year we introduce exciting new technology initiatives; including the e3 Science Park for active, hands-on exploration and learning, Chromebooks in the classrooms, and a mobile iPad cart to bring the latest instructional technology to all students. In the fall of 2016, we introduced a BYOD (bring your own device) program in our middle school. All of our middle school students are using Google Classroom to access curriculum and assignments. 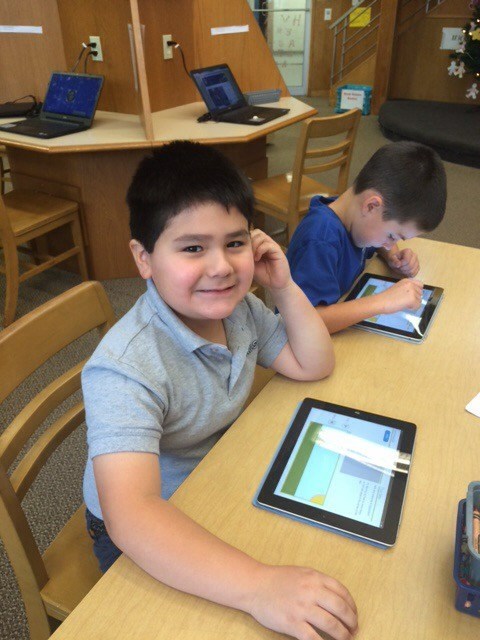 In addition, we have a fully equipped digital media lab, a Library Media Center, a STEAM and Robotics lab, Apple TV’s and Smartboards in classrooms as tools to integrate technology in all areas of the curriculum. We believe that in order to insure the future success of our students, it is necessary to equip them now with future ready technology and digital literacy skills. Our teachers integrate critical thinking skills, problem solving, communication, collaboration, as well as creativity and innovation across all subjects. Our students need to exhibit proficiency in technological literacy. These are the skills that will distinguish students who are prepared for careers in the 21st century from those who are not.